As I have leant into the Lord to seek His heart concerning this, I had an encounter with the Lord where I saw the Lion of Judah positioned OVER the United States and He was HUGE. With each one of His paws on the four corners of the United States, HE was covering the entire nation. As He was positioned over the nation, He opened His mouth and out of His mouth came a LOUD ROAR. As this ROAR of the Lion of Judah was released I saw John 3:16 exploding all around. His ROAR was being released demonstrating His power and His authority but the ROAR of His heart was RELEASING THE SOUND OF THE GOSPEL louder than before. LOUDER than before that the world would know His great love and His power. A greater unlocking to prepare the nation for a MIGHTY HARVEST of souls. 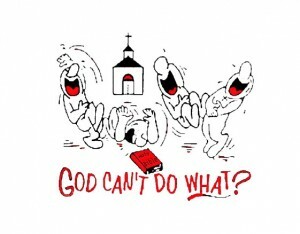 As the Lord roared loudly, I could hear His loud roar, but I also heard the LAUGH of God. It was SO LOUD it shook EVERYTHING. 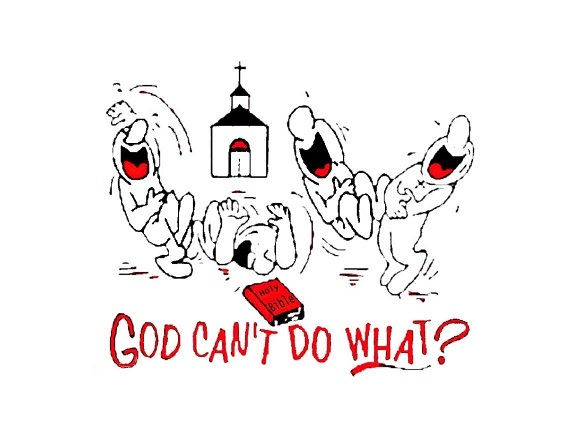 Nothing could stand against the ROAR and LAUGH of God. As the Lord was roaring over the nation I could hear the LOUD SOUND of intercession from the saints that was flowing with His ROAR. I watched as HARD ground was suddenly being broken open by His roar. In the “breaking open”, hidden things were being exposed in greater ways and the victory and justice of the Lord was being released. There was a mighty move of the Spirit of God breaking chains of the “hidden things” that have been rooted for so long with their fruit being to cause major delays, these things were being broken. Where these chains in the hidden things have attempted to cause delay in some ways in the United States, now SUDDENLY they were breaking and I watched as WELLS were opening up. These wells were breaking open but the thing that struck me was out of the well exploded FIRE AND WATER!!!! FIRE AND WATER!!! As I heard the Lord decree this, I heard the Chris Tomlin song in the Spirit “How great is our God” being sung all across the nation by the people of God.It was being sung almost as a “SONG OF THE SEASON” over the USA. It was a LOUD victory cry and the time for a greater demonstration of the triumph of God has arrived. In greater demonstrations of His power and outstretched arm there shall be a MIGHTY TURNAROUND! The Word of God will transform your life into your destiny! Change for your life forever.